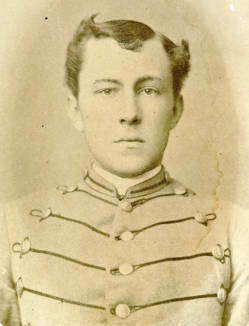 Biography & Genealogy: Matriculated 19, 1871 from Natchez, Mississippi. Graduated July 2, 1875. Died November 15, 1916.